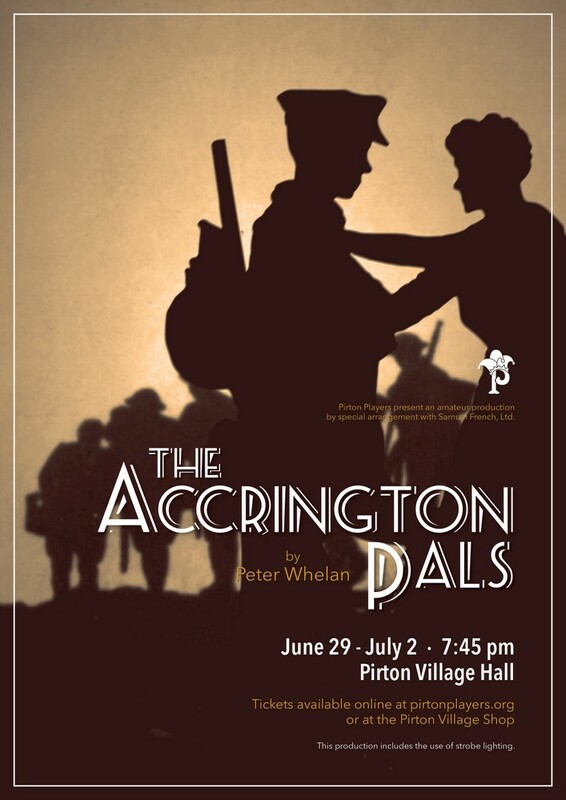 Pirton Players will be putting on The Acrington Pals from 29th June - 2nd July at Pirton Village Hall. There are PBGS members to support - Margaret Johnson is Directing the show and Alison Gibbs is in the cast! The Accrington Pals is a 1981 play by Peter Whelan. It is based on the Accrington Pals unit in the First World War and contrasts life at the front and experiences in the 1916 Battle of the Somme with the women left behind in Accrington.